Congratulations to Matt Foster! He was elected to the Cedartown City Commission this week. We’re so proud of our fellow Georgia Bulldog and UGA at Oxford alumni for his amazing accomplishment. Foster was named to one of three available spots — along with Jordan Hubbard and Larry Odom — joining current commissioners Gary Martin and Dale Tuck. So what does the newest Cedartown City Commissioner have in store for his fair city? Pretty Southern caught up with Georgia’s newest local politician to find out his next steps. 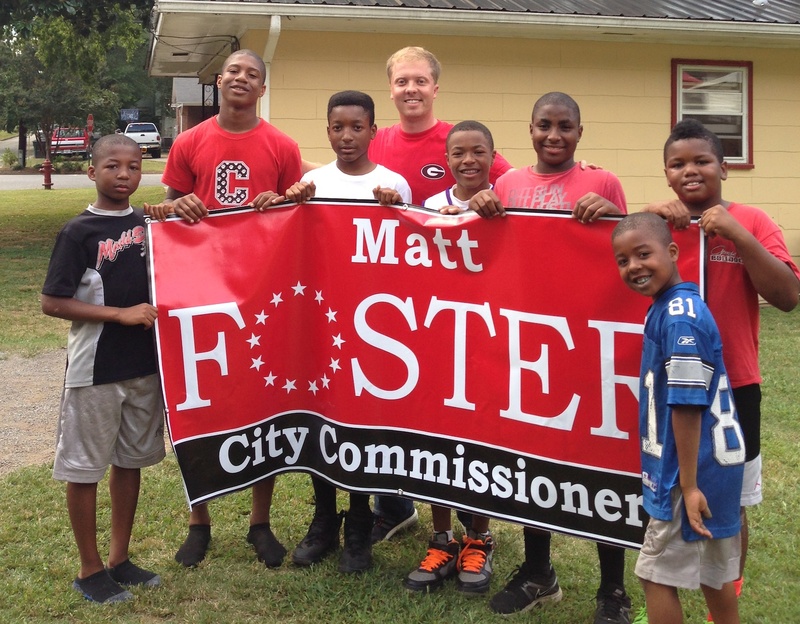 We’ll be sure to provide updates as Foster settles into his new role as City Commissioner of Cedartown! always happy to see people posting on politics since I work in politics! 🙂 great blog!